Named after Stetsons' founder, John Batterson Stetson, the JBS Heritage is made in the USA. 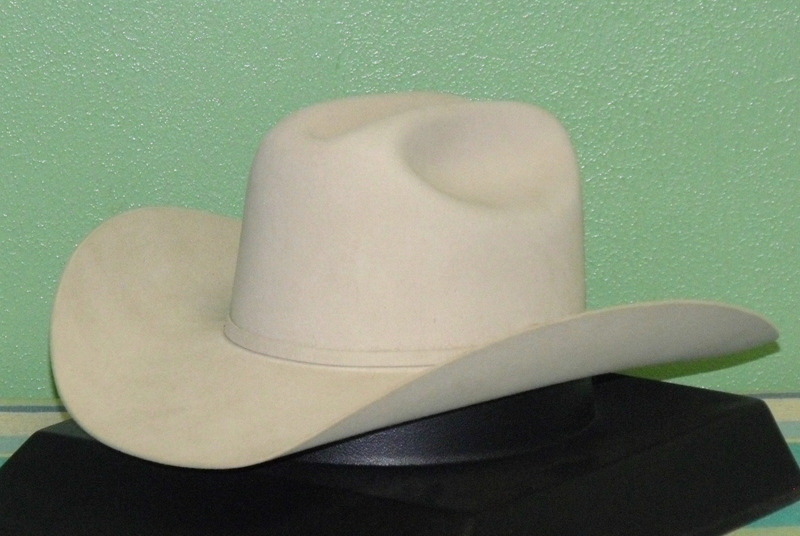 Constructed of quality 6X fur felt it has a 4 5/8" cattleman crease crown and 4" brim. Features include a matching band with JBS three piece buckle set, leather sweatband and full satin lining. Ships with a Stetson hat box. Check out this awesome new hat and see what else we have to tickle your hat bone!